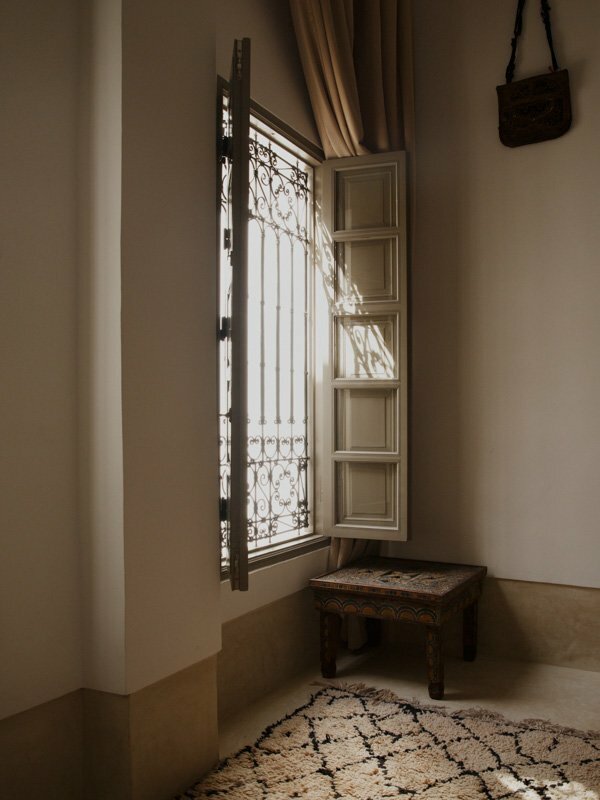 In the summer of 2017, we bought a double fronted house, set on a peaceful square in the Kasbah quarter of the Marrakech Medina. 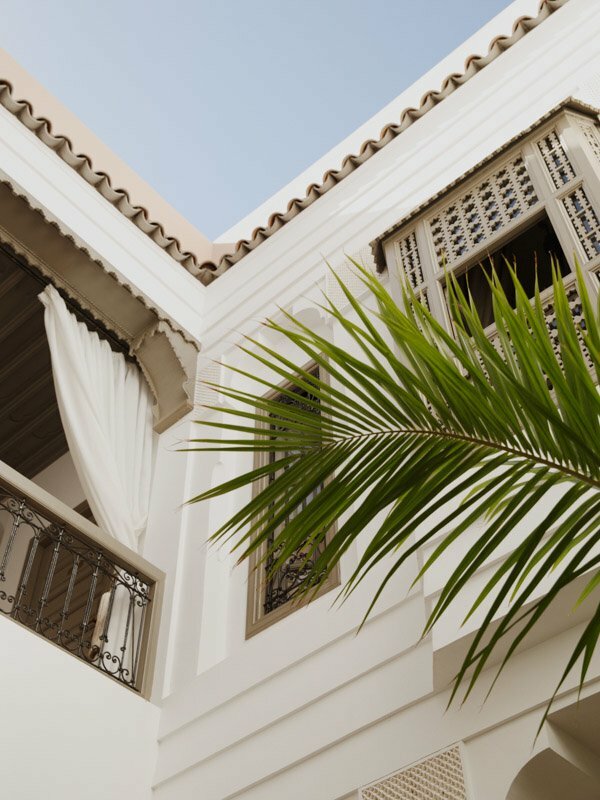 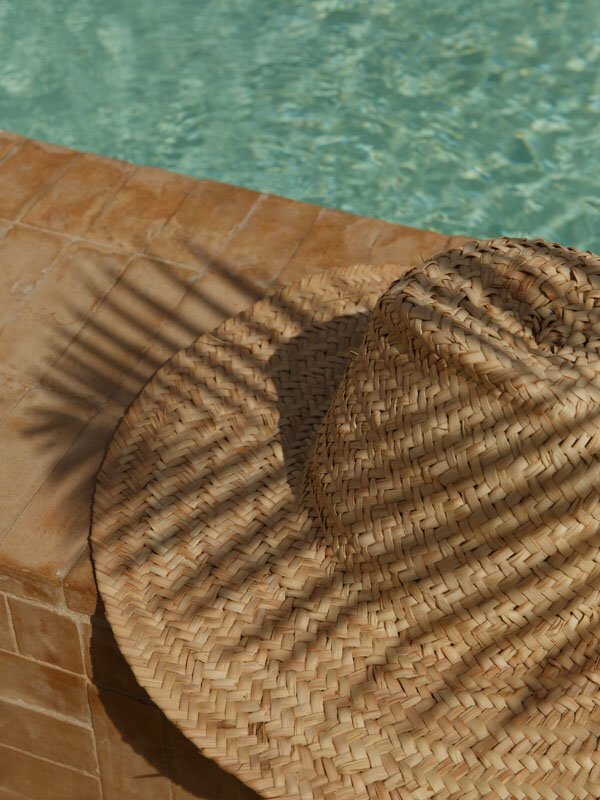 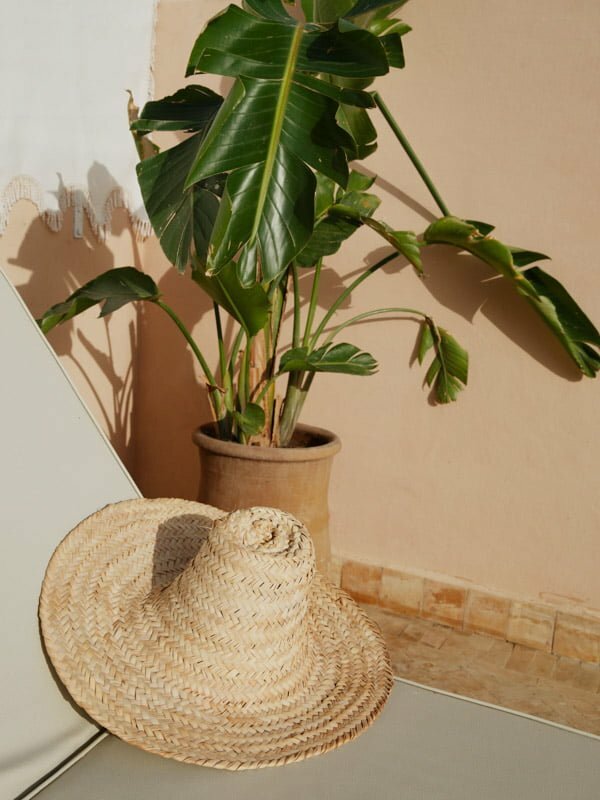 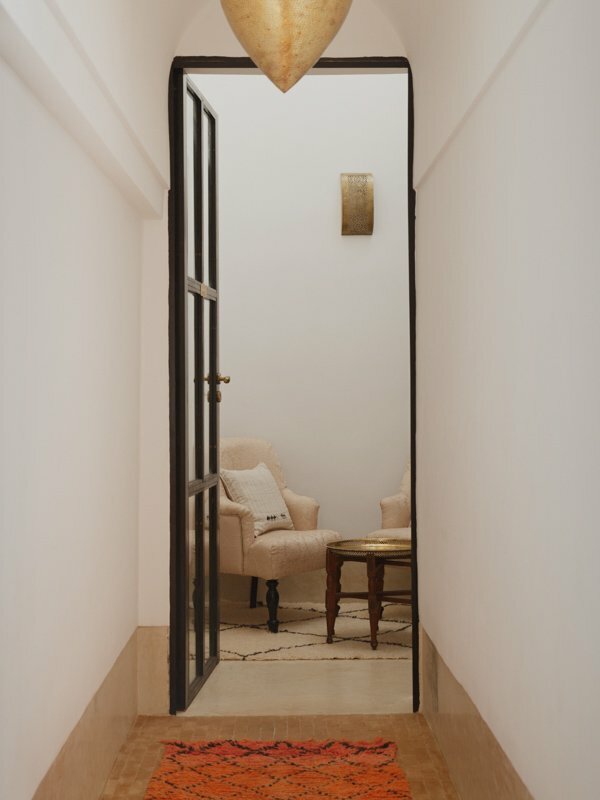 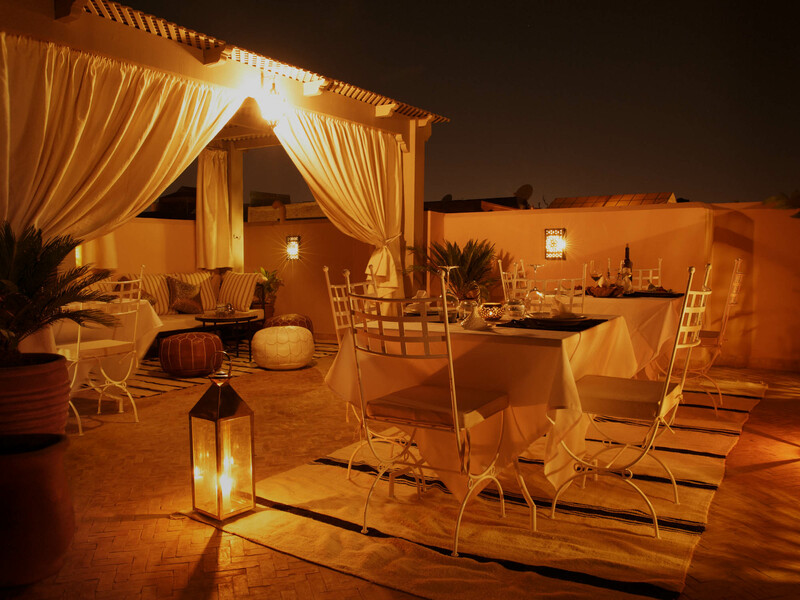 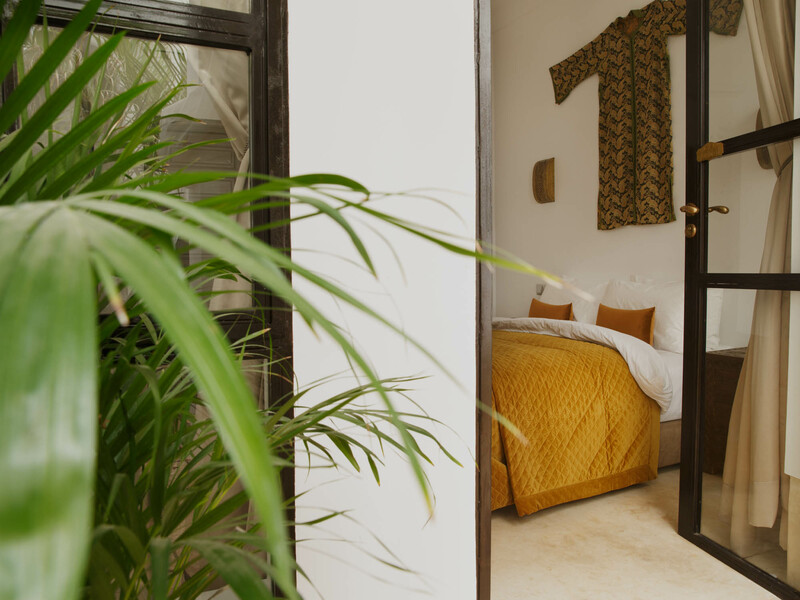 We have renovated the house to create a 5 bedroom small luxury Riad Boutique Hotel with a terrace pool; an oasis in the heart of this vibrant city. 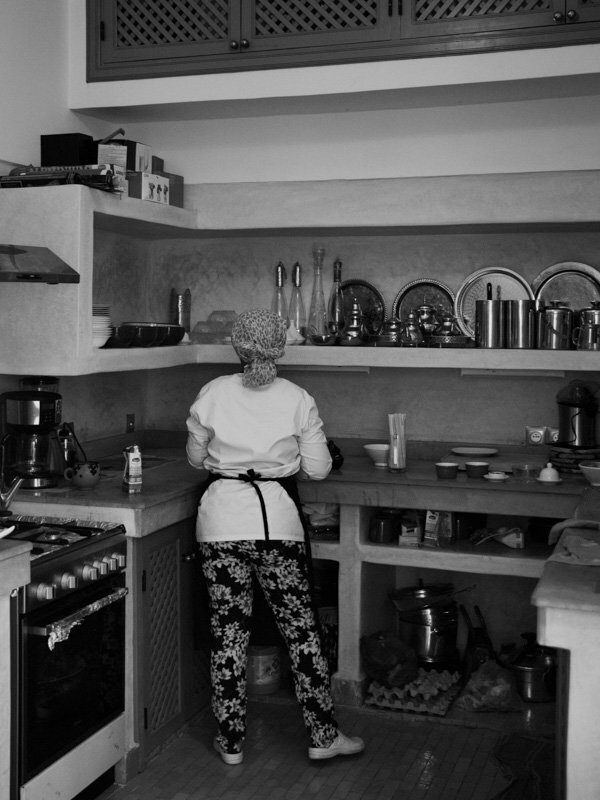 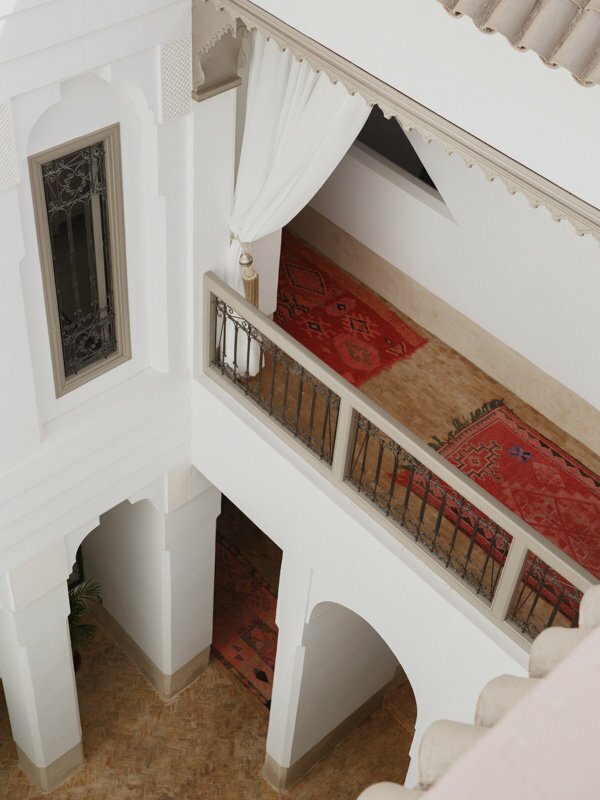 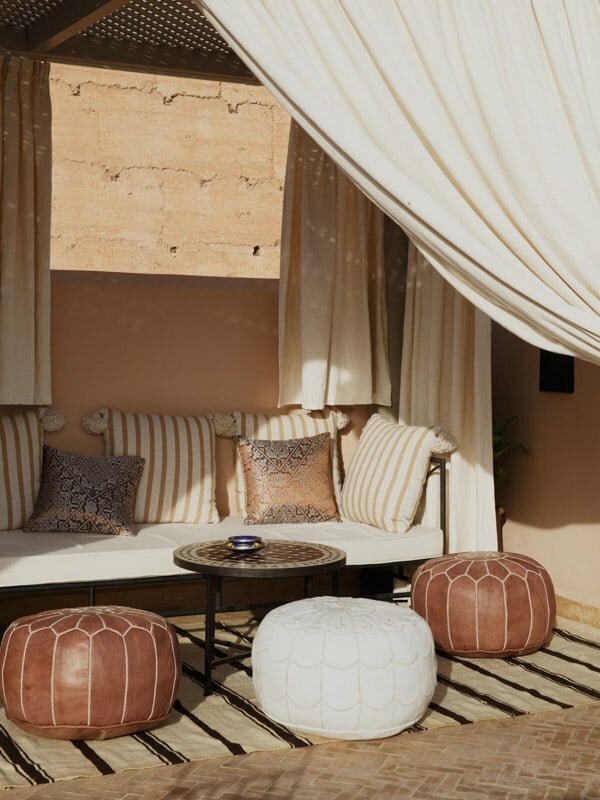 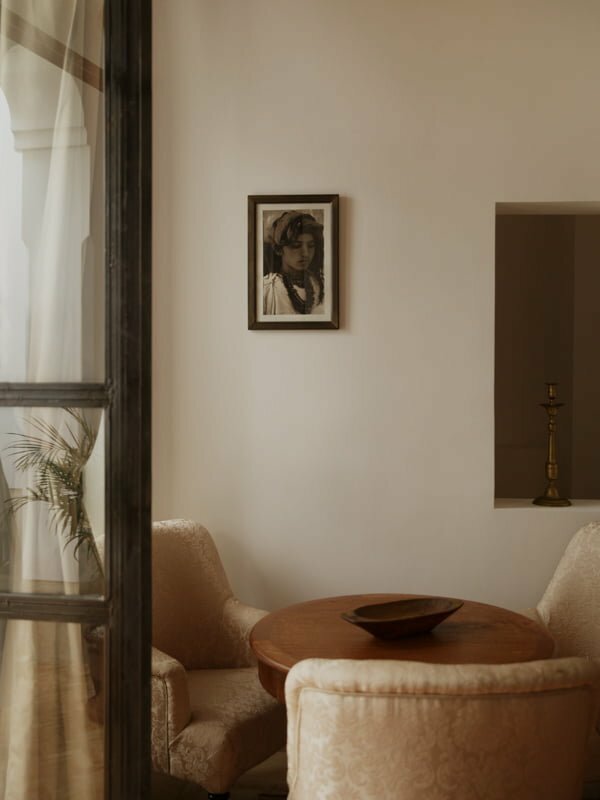 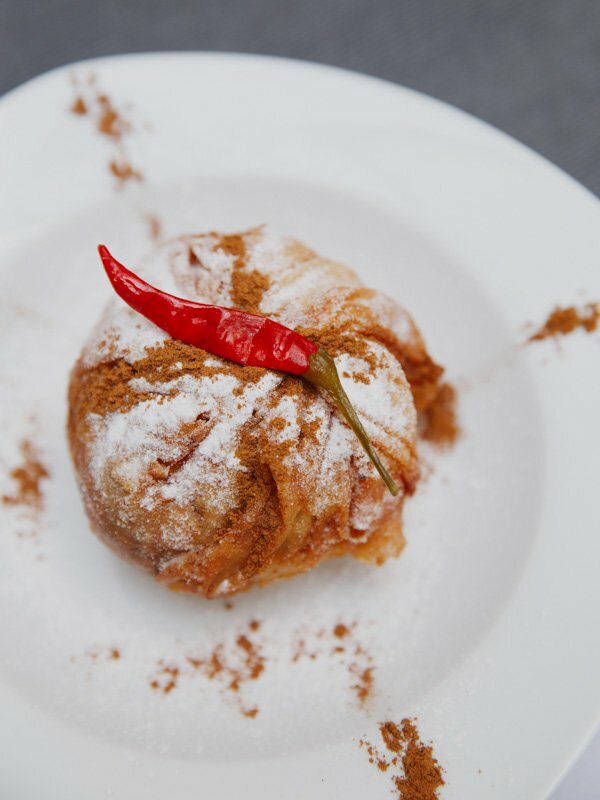 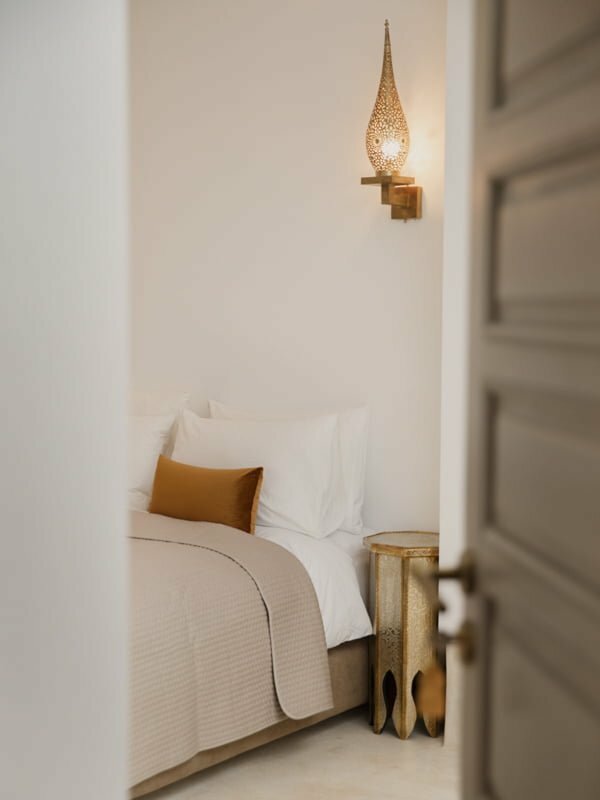 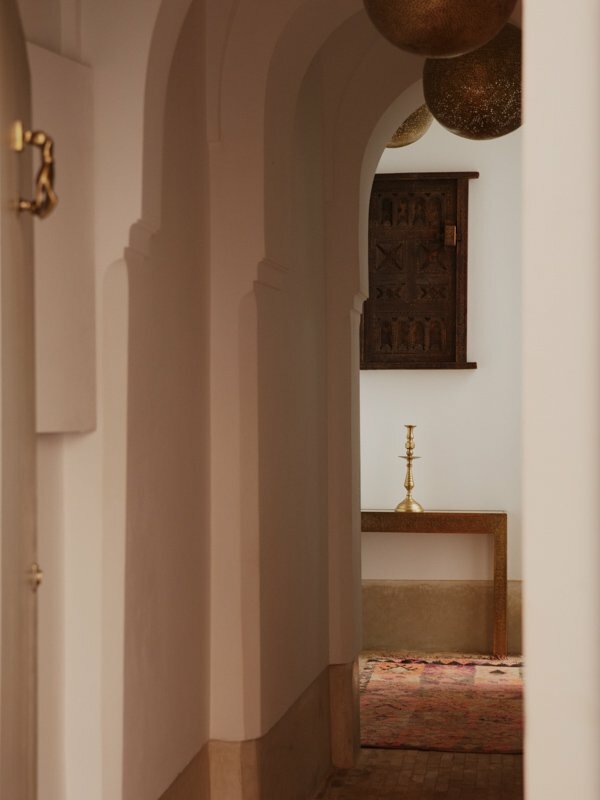 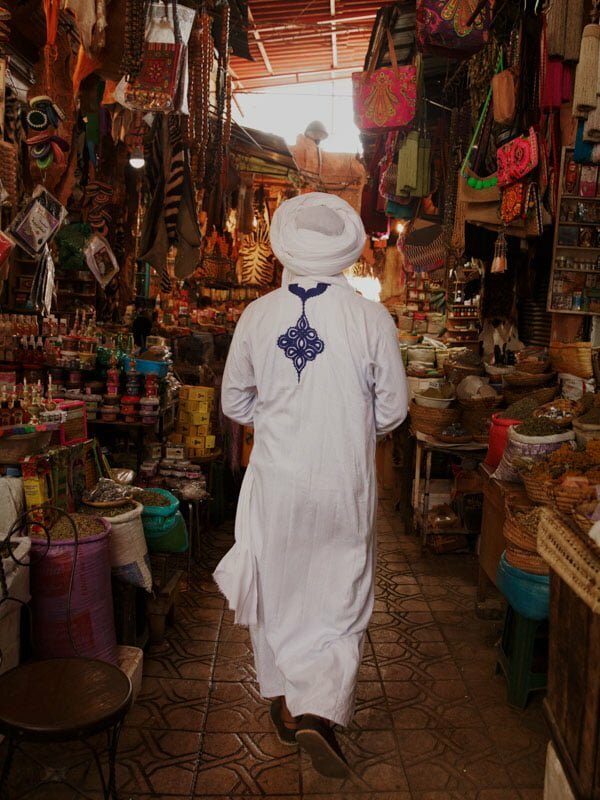 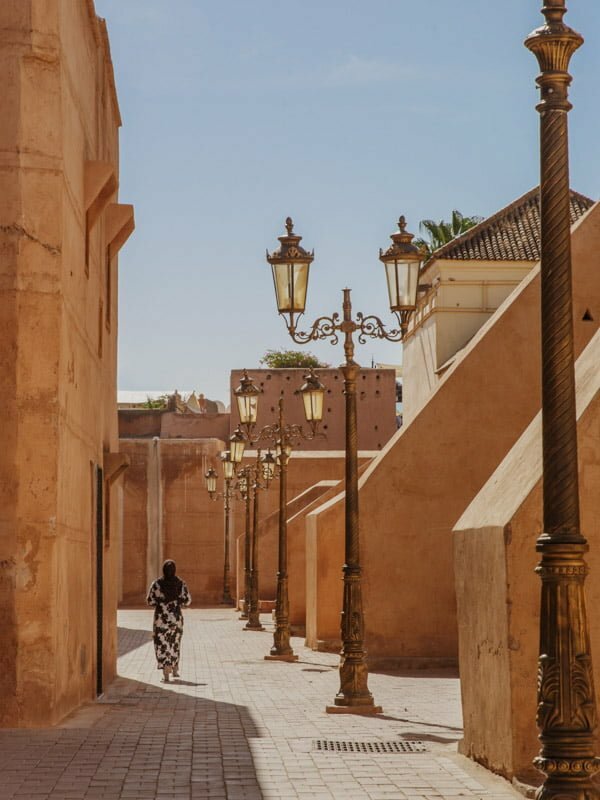 The Riad is named after Mohamed’s mother who is one of the remaining Berber people born in the desert and who lived a truly nomadic childhood. 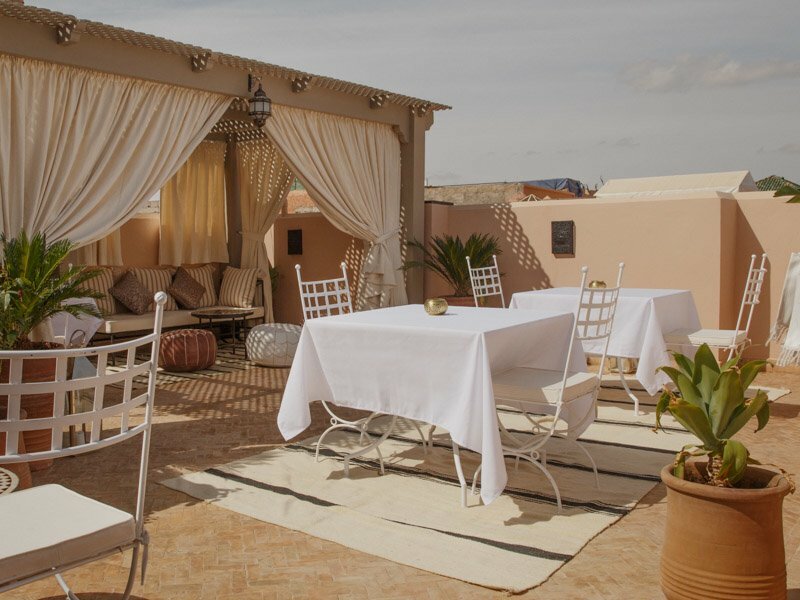 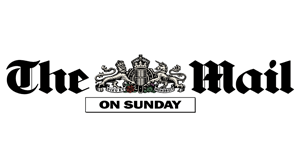 We are now open and taking bookings for rooms and for the whole Riad Hotel.